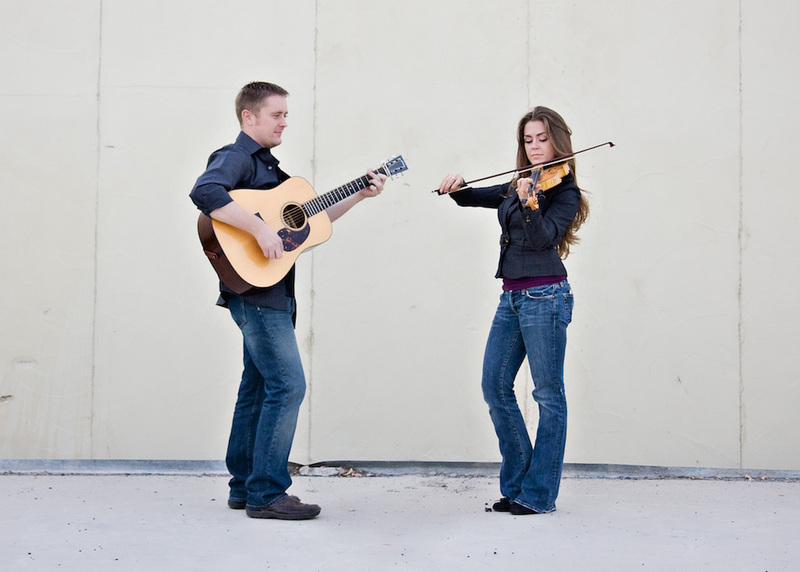 Jake and Rebekah Workman will perform a farewell concert at the Silver Star Cafe on Thursday. Rick Gerber Request Line, The Cabin, 9 p.m. Cowboy Karaoke, The Cabin, 9 p.m.
Dueling Pianos, The Spur, 8:30 p.m.
Park City Limits: Jake and Rebekah Workman farewell, Silver Star Cafe, 7:30 p.m.
Mullet Hatchet, The Spur, 9:30 p.m.
Park City Limits: Michelle Moonshine, Silver Star Cafe, 7:30 p.m. Spirits & Spirits Ball with Rage Against the Supremes, O.P. Rockwell, 8 p.m. Standing in for Joe, The Cabin, 9 p.m.
Travis Howe, Downstairs, 8 p.m.
DJ Juggy, Downstairs, 8 p.m.
Casey Donahew, O.P. 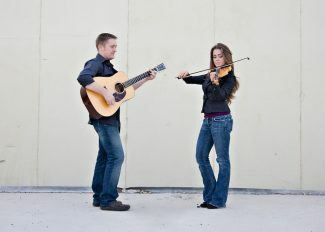 Rockwell, 8 p.m.
Park City Limits: Jeremiah and Glen Maxey, Silver Star Cafe, 7:30 p.m. Rage Against the Supremes, The Spur, 9:30 p.m.
Spookadelic Ball with Fat Paw, The Cabin, 9 p.m. Thriller Halloween, Park City Live, 8 p.m.